Bob Dylan returns to Italy. 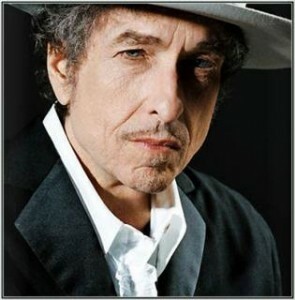 The legendary, and now 70-year-old Bob will be on stage in Italy at Alcatraz in Milan on June 22. Present the public with a selection of their Italian classics that could include such masterpieces as “Lay, Lady, Lay”, “Tangled Up In Blue,” “Highway 61 Revisited,” “Ballad of a Thin Man” and “Like a rolling stone.” Tickets will cost the modest sum of 60. The next will be in stores April 12 “Bob Dylan in concert – Brandeis University in 1963, live album that documents the artist’s exhibition at the University in Waltham, Massachusetts, in the first half of the sixties, shortly after the publication of repute “The Freewheelin ‘Bob Dylan”.